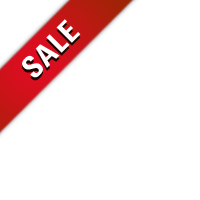 Are you looking for the perfect item to enhance the front end of your G30 5-Series? 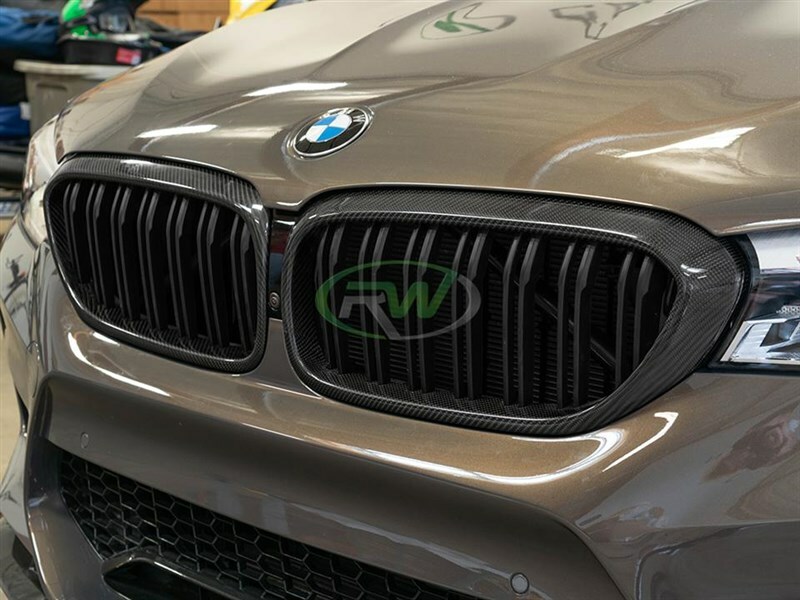 These G30 Carbon Fiber Grilles will give you that aggressive, but classic BMW look. Each one is made using high quality Carbon Fiber material and are very simple to install. Installation is simple and will reuse your OEM mounting locations. 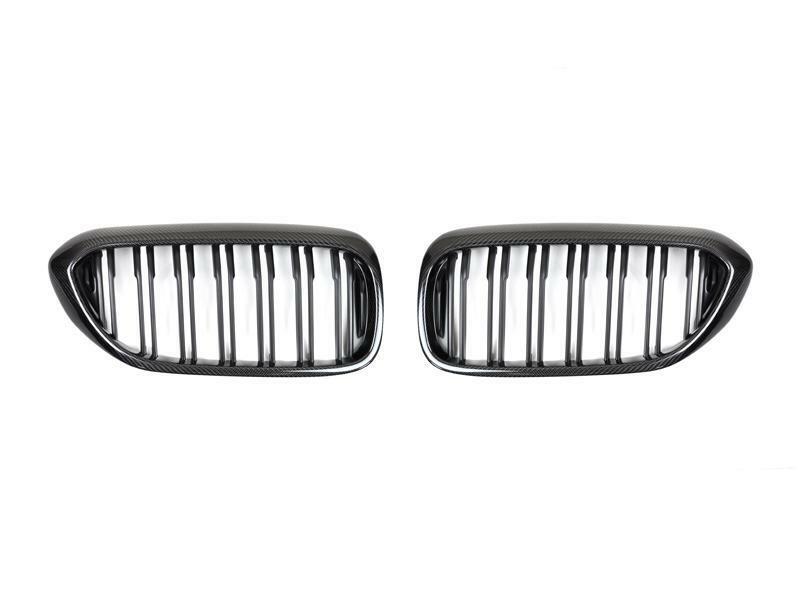 These CF grilles will fit your 530i, 530e, 540i and M550 models. Professional installation is always recommended for RW Carbon's products including these carbon fiber grilles. These grilles replace the existing OE grilles and re-use the same mounting locations.